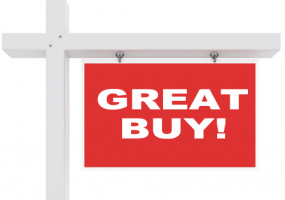 Properties listed here in Nevada may include ads from for sale by owner acreages, homes, land, vacant lots, commercial properties & more by motivated sellers. Any type of real estate advertisements including houses, businesses, ranches, hunting and fishing properties, country homes, estates, luxury properties, commercial buildings, residential lots and large acreages. Pahrump Nevada Buildable Lot for Sale.Very nice corner lot for sale in a nice community and an excellent location within blocks of schools. 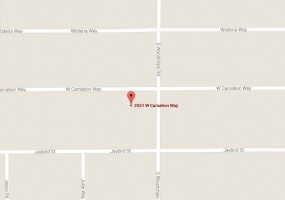 Located on the corner of Sandpebble St and E Kellogg Rd. Close to Pahrump Valley Winery, Mountain Falls Golf Club and Spring Mountain Motor Resort and Country Club.Perfect property to build on and .43 acres in size. Block 10, Lot 35. Parcel ID 043-602-25. Acreage for Sale in Sandy Valley Nevada80 acres of land for sale in Sandy Valley, NV. Parcel # 200-36-701-001. The property sits right across from the Fire Station, Peace Park Community Center, Senior Center and library. Amenities include a basketball court, sports field, picnic tables, playground, and horse arenas. Silver Springs Nevada Acreage for Sale160 acres of land available in Churchill County, Nevada about 50 miles from Reno. Located on Bango Rd approximately 10 miles south of Fernley Golf Course and about 10 miles north of Lahontan State Recreation Area. 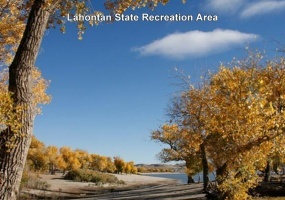 Lahontan Reservoir is a very popular place in Nevada for boating, fishing and camping year-round!Zoned Multi-Residential. Parcel ID 007-011-24. 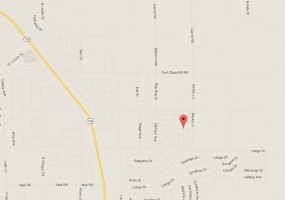 Two 1 acre lots for sale in Pahrump, NV. These properties are in the Golden Spring Ranch Subdivision. Both are 1 acre in size and priced at $47500 each or $90,000 for both.First lot is located at 1831 W Francine St. in Unit 7, Lot 283. Second lot is at 2551 W Carnation Way in Unit 4, Lot 111.Contact Mrs. Luvert at 951-313-5758. Nice .273 acre vacant lot for sale in Pahrump, NV. Located in the Calvada Meadows Subdivision, Unit 4, Block 16, Lot 14. Contact Joaquin Montesa at 909-748-1418. 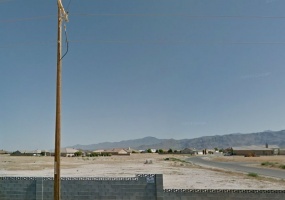 Nice, well located lot near 160 at 6711 Nook Pl, Pahrump, NV 89060. 1/5 of an acre and ready to build on. Perfect for investment. Priced at $28,500. Buyer pays closing.